[MMIT New Moon Abundance Check reminder - North Star and Whale Magic! took us on a journey to the far north through the energies of the North Star - that beamed down a hover disk to gently carry us North to the cold regions to freeze and release old patterns no longer servicing us! 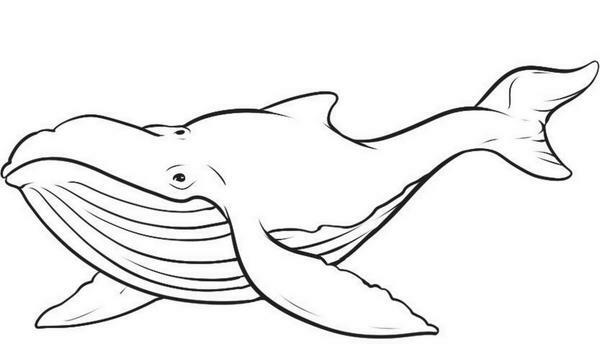 Connecting you to your personal Whale - tapping into Magical Whale energies that assisted you in opening your records for review and release. Your personal Whale and Mother Oceans brings forth their wisdom and clarity to support your transformation! Sacred Language was shared during the healing process to help you release and call forth what is needed for healing and transformation! Cancer is about nurturing and feeling secure. [MMIT New Moon Manifesting Call - Whale Magic! with the energy of Whale. Whales are record keepers, lovingly holding information for each of us. What records or patterns are holding you back from manifesting? Quiet your mind and ask your heart if you have records or patterns holding back your manifesting? Register now for the call and be guided to find,and release the old to create space for the new! be identified and released. Follow the North Star on your journey and discover your greatness! You will be guided to clear old repressed emotions and patterns that may be interfering in your life, holding you back from your hearts desires. Once space is created - invite the new into your being, life and space! the energy of Water hold for you? realm, where you'll travel North - open your records and freeze and release what is no longer serving you. As you journey deep within, where you will set your intentions, goals and what you are ready to achieve in its highest form and raise your vibrational frequency and then anchor that into your physical body. Healing and Meditation or both its all included in the call and replay!